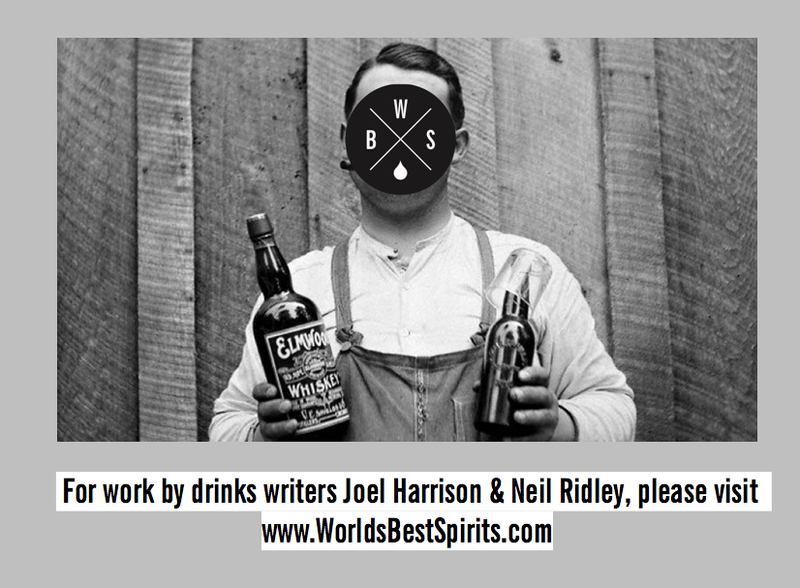 For Joel Harrison and Neil Ridley's writing work, please visit www.worldsbestspirits.com: The Return Of The Glenlivet 70 Year Old Whisky... Win A Taste On Us. 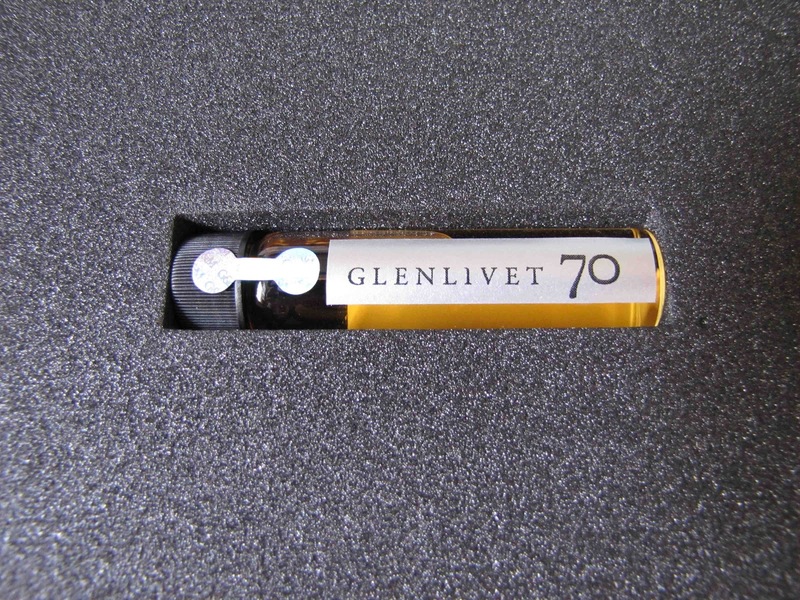 The Return Of The Glenlivet 70 Year Old Whisky... Win A Taste On Us. Well well well... The prodigal grandfather has returned. 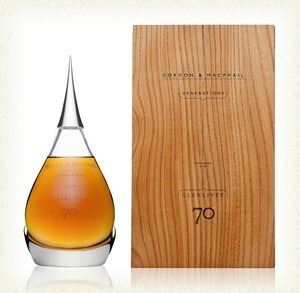 18 months after its initial release, Gordon and MacPhail have unveiled the sequel release to the monumental Glenlivet 70 year old. 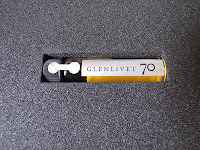 And yes, folks, it's another Glenlivet 70 year old!! 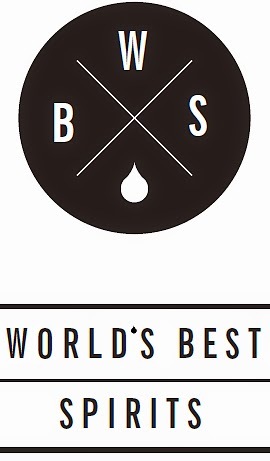 The final 100 bottles of this now legendary liquid have been put into their decanters and will be officially released later today at the opening of the new World Duty Free shop at Vancouver International Airport. It will be there exclusively until November 1st, when it will officially become available to the rest of the world. 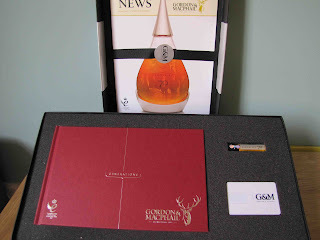 According to the press release from G & M, Cask 339 was filled at The Glenlivet distillery on the 3rd February 1940, under the instruction of John Urquhart, great grandfather of G&M's current owners. This second batch is exactly the same strength as the initial one (45.9%), so one would assume that it was bottled at the same time as the first release or has been in a demijohn for the past 18 months - either that or it is a wonderfully airtight cask. This morning, the following package arrived by post, much to our excitement. 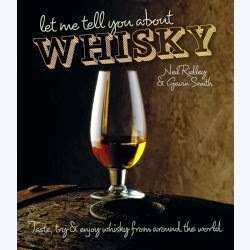 As you can see, there is a small sample of the whisky. Now whilst it would be an experience to taste what is likely to be one of the oldest whiskies to ever cross our palates, it seems wholly unacceptable for us to do this, purely for a 'notch on the bedpost'. So we're not going to open it. But one of you lot is. We've decided to give this whole package away, including the accompanying book etc and of course, the phial of the whisky. Now, the plan here is simple. At midday GMT on Friday 28th September, we will choose one lucky winner from our Twitter followers at random. There's no catch - all you have to do is be an @WeHeartWhisky Twitter follower... and of course be over the legal drinking age in your country of residence. 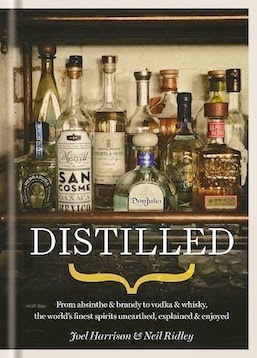 Yamazaki Whisky: Wood You Believe It? #Unravel. Can You Get To The Bottom Of It? EXILE CASKS - OUR NEW PROJECT! !